Expanding a personal mixing system is often coupled with other changes to a sound system. If you have an existing Aviom system and are changing to a new digital mixing console that is based on Dante networking (or at least has Dante as an option), then you may want to investigate switching to a Dante-based Aviom personal mixing system. If your system uses an AN-16/i Input Module or a digital console card for its inputs, the switch to using Dante networking will eliminate the need for those components of your personal mixing system. The Dante data coming from your mixing console that’s connected to a Dante-based A-Net Distributor does that job for you. Connect the Dante output of the mixing console to the Dante input of the D400-Dante or D800-Dante. A simple Cat-5 cable is all you need. Dante networking can offer up to 64 input sources to a personal mixing system, and that means that a lot more of your sources can be in stereo. Aviom offers two A-Net Distributors that have digital inputs via Dante, the D800-Dante and the D400-Dante. 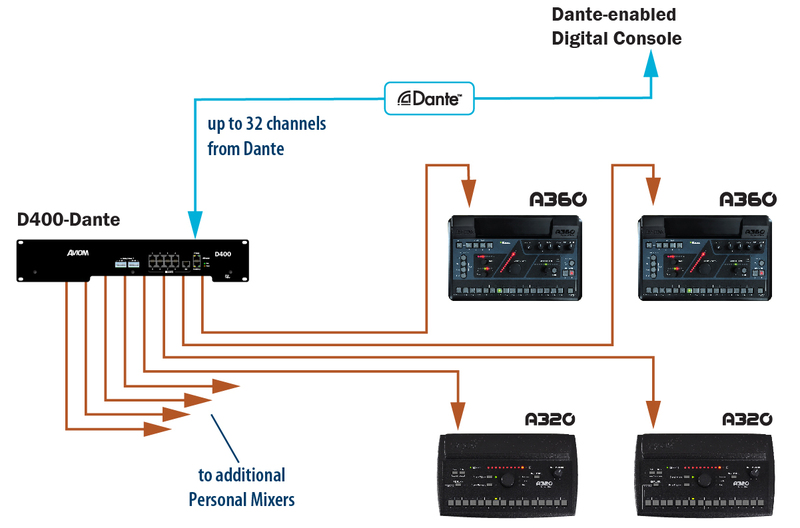 Channel routing from the mixing console to the personal mixing system is done using the Dante Controller software (available free from Audinate, the creators of the Dante protocol). This is basically an X/Y patching grid that allows you to manage all of your Dante devices and resources. 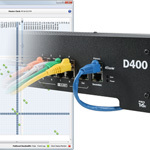 We have a separate blog post that covers Dante routing. Connect the Personal Mixers to the A-Net ports on the front panel of the A-Net Distributor and you’re ready to make a monitor mix. You can use the A320 or A360. 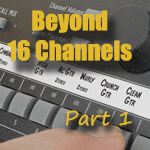 Legacy products like the A-16II Personal Mixer can also coexist in a Dante system but be aware that they can only use the first 16 channels of the network. A typical Dante-based personal mixing system layout. This diagram uses the D400-Dante; using the D800-Dante increases the source channel count to 64. 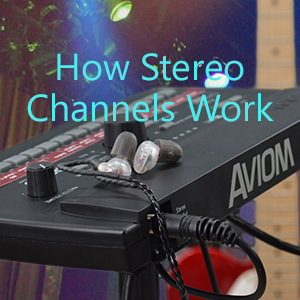 We also have a blog post covering how stereo channels and stereo links work. The previous three posts in this series cover expanding your personal mixing system with analog inputs, digital console cards, and a combination of console cards with analog inputs.